The course is a great stepping stone from school into the equestrian industry and provides students with many opportunities to explore the subject and discover what their real passion is within equestrianism. 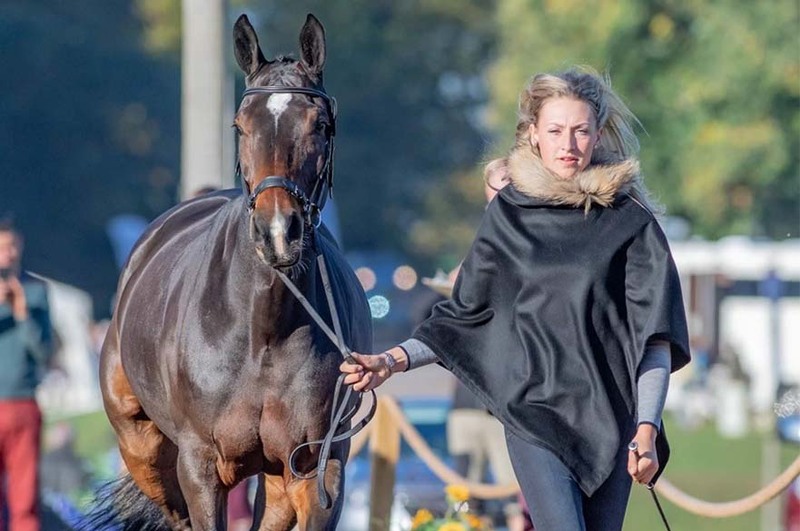 “I have had horses all my life, and since finishing school I decided that I wanted to make a business from riding and competing horses. I decided to do this degree in Equine Sports Science to better educate myself on the sport horse industry and the needs of competition horses. I also wanted it as a fall back in case I don’t make it as a top competition rider or in case I am injured and become unable to ride. “The Equine Sports Science degree covers all aspects of equestrianism, from basic handling skills to biomechanic evaluation of horse and rider. We learn about equine anatomy and physiology in veterinary detail, which then allows us to approach horses with a scientific view when trying to optimise performance and welfare. “We have a module on every core concept of equine science and management, including world industry which should better prepare us for working in the equestrian world. I like the course as we have additional modules that we choose ourselves, enabling us to tailor the course in our preferred direction based on our interests, most of which we discover during the degree! 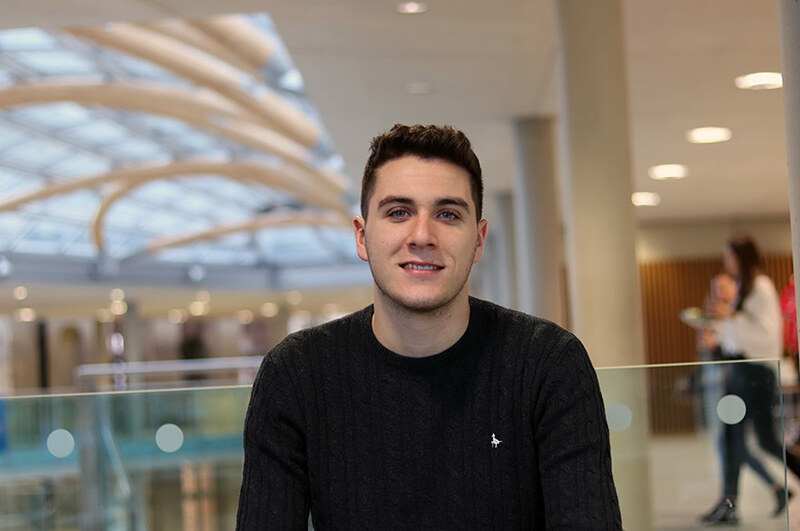 “Prior to coming to NTU I was deciding between pursuing a career in horses, or a biology or zoology degree. It was a tricky decision in some ways as I thought I already knew a lot about horses, but I am glad I made the decision to study at NTU as not only has it taught me things, but also opened new doors and opportunities in the equestrian industry. 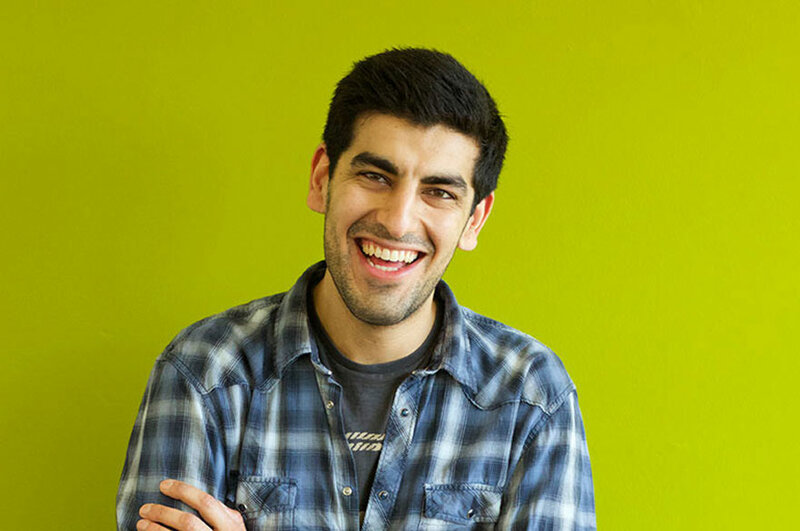 “Throughout the course I have been on multiple field trips, including day trips to industry conventions, trips to major headquarters and also a week trip abroad. There are lots of opportunities on offer for additional trips, and also extra training weeks that are provided by businesses in the industry, NTU often subsidises these training sessions which is a real help. “The course is a great stepping stone from school into the equestrian industry and provides students with many opportunities to explore the subject and discover what their real passion is within equestrianism. “Alongside my studies I also have a scholarship for Equestrian with NTU Sport. We are provided with a scholar kit which is useful, and we have organised ridden training sessions each week, alongside pilates and strength and conditioning personal training. The financial benefits from the scholarship are a small bursary and all the BUCS affiliations and competition fees are covered. This enables me to compete for NTU, as if I had to self-fund it wouldn’t be viable. 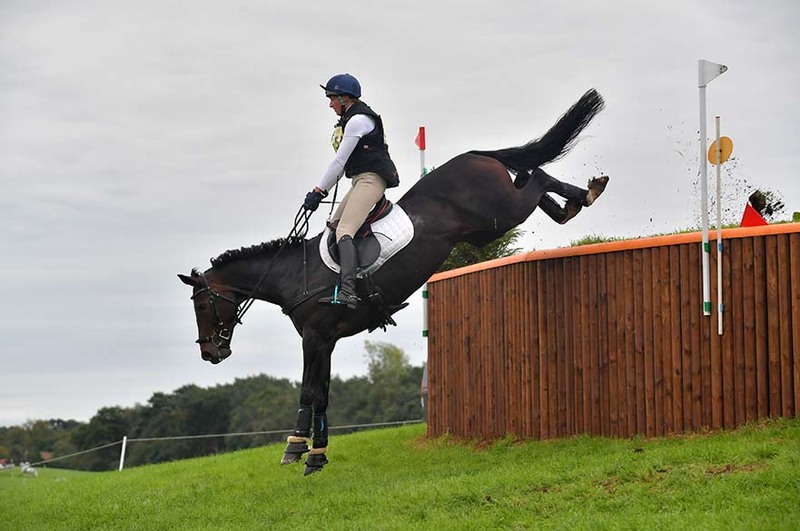 I compete in Equestrian Eventing predominantly, and have competed at various regional and national championships on my own horses, both with British Eventing and The Pony Club UK. 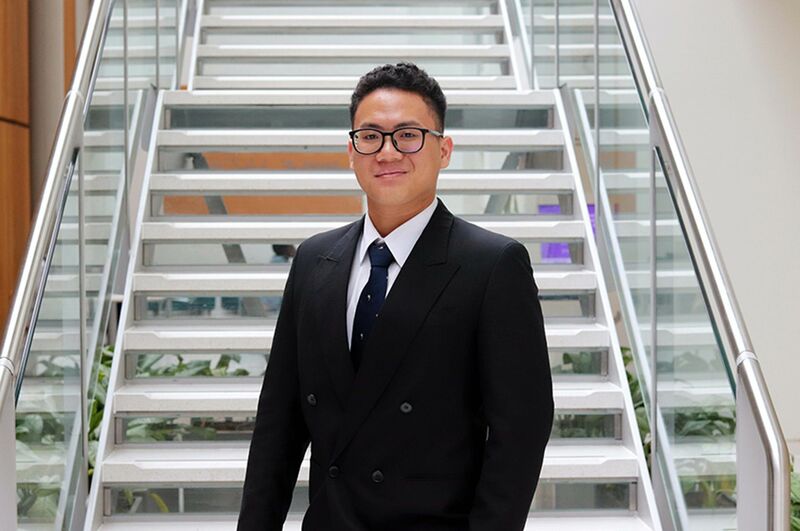 “Once I graduate from NTU I plan to expand my business from home. I currently have 38 horses stabled at my yard, some of which are my own and the majority I am in charge of caring for. I plan to reduce the number of horses on site, but have them all as ridden or competition livery horses. I have also bred a number of horses myself, who will be broken in later this year, so over the next couple of years I’ll be training them up the levels in competition.